I love roman shades. I use them on pretty much any & every window that needs privacy. (Shutters are beautiful too but we’ll get into those another time.) There are so many different types and price points that I thought it might be helpful to break it down. 3. 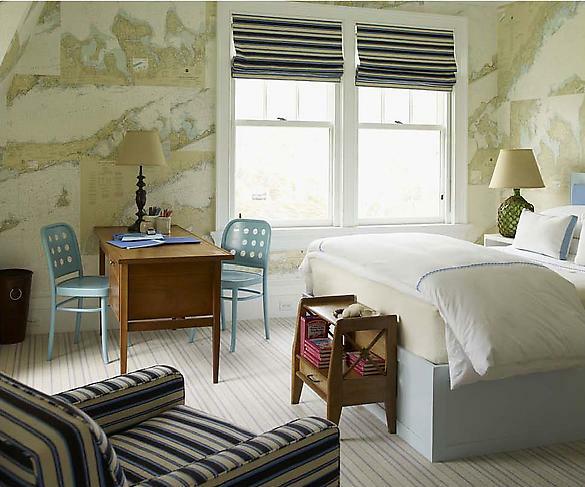 I also love to layer roman shades with curtain panels. It’s functional (panels can remain stationary and roman shades go up & down for privacy) and beautiful (You get 2 opportunities to add texture/ pattern to a room instead of just 1.) It adds layers & creates a warmer look than curtains alone. They can be mounted inside the window or outside the window. 4. Custom vs. Standard Fabric shades: Let me be frank: you get what you pay for. The ONLY reason I don’t have custom shades on every window in my own home is because we can’t spend money there right now. I love the look of certain standard shade styles but there is a difference in quality. Custom shades pull up & down smoothly & evenly, whereas I have to play with some of my my non-custom shades to get them to hang right & evenly. (Sears’ larger sizes – 48″ and up I think) are much of a better quality than their smaller sizes. They use a metal chain pulley system and go up and down smoothly but I’ve noticed there’s a slight varience in the color of the fabrics between the large and small sizes— arggg. But the price was right. My advice is to buy the best you can afford. Consider the non-custom shades to give you the look you want and plan on upgrading in the future if you want/ need to. Custom fabric shades are made to order so you you can use any fabric you like and the style selection is practically endless. Use a local shades fabricator to get the exact fabric and style you need. (If you don’t have one, consider hiring a decorator/ designer to assist. Calico Corners also makes custom shades.) This typically costs more than going with a company like smith + noble who has a limited selection of fabrics to choose from. Again, you get what you pay for. If you need high-quality. smooth & easily operables shades, then you will need to pay more. 7. Tips for Custom natural woven roman shades: I love smith + noble’s selection of natural woven roman shades. Different materials vary in prices. There are a lot of other amazing brands out there but I simply used smith + noble first and loved theirs. I’ve heard great things about many other companies and will surely be trying some out in the future. 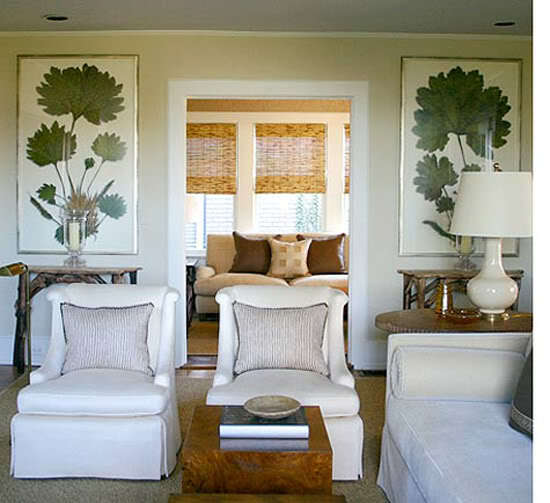 The decision to go with fabric shades or natural woven shades depends upon the feeling you want your space to have. Go here to check out some different styles of fabric roman shades. I hope this helps & good luck! !